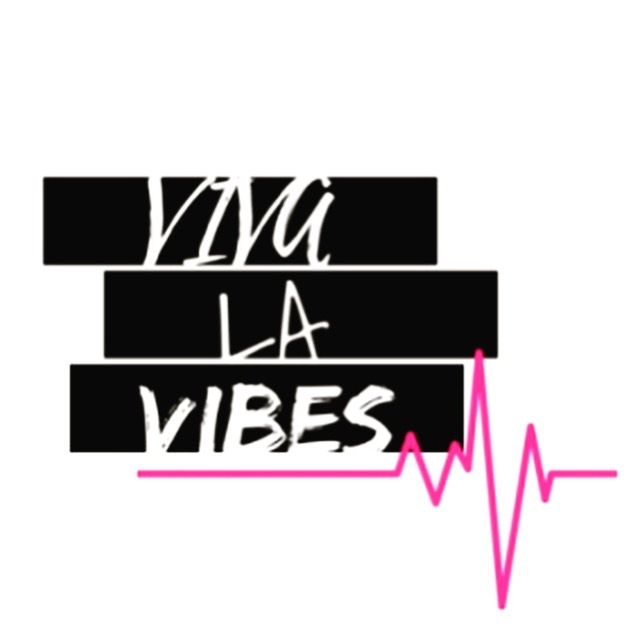 Just a couple of days ago, we heard the tragic news that rapper Mac Miller had passed away with all signs pointing to an overdose as the cause of death. It’s obviously been extremely hard on the people close to him — he’d been dealing with addiction for a long time, and he was only 26 years old. And despite the fact that they broke up back in May, Ariana Grande was still one of those people. “I respect and adore him endlessly and am grateful to have him in my life in any form, at all times regardless of how our relationship changes or what the universe holds for each of us,” she continued. 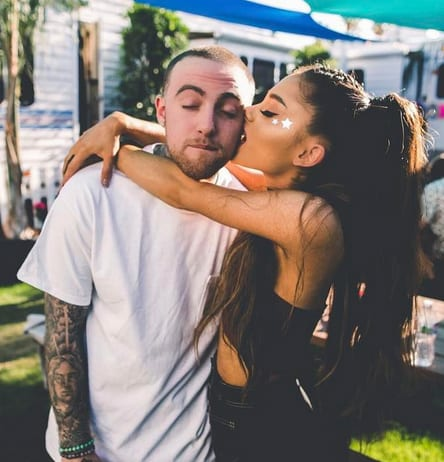 It was a very sweet thing for Ariana to do, and Mac was, in turn, publicly supportive of her quick engagement to Pete Davidson shortly after their breakup. As of now, she hasn’t made a statement about his passing, but she did share a photo of him, presumably from their time together. And according to a new report from Us Weekly, she’s “absolutely heartbroken” about what happened. But even though Ariana was obviously a sweetheart about the breakup, and even though they were obviously on good terms, a lot of people can’t help but be awful. Several people have had the nerve to blame her for Mac’s death, because that makes sense, right? 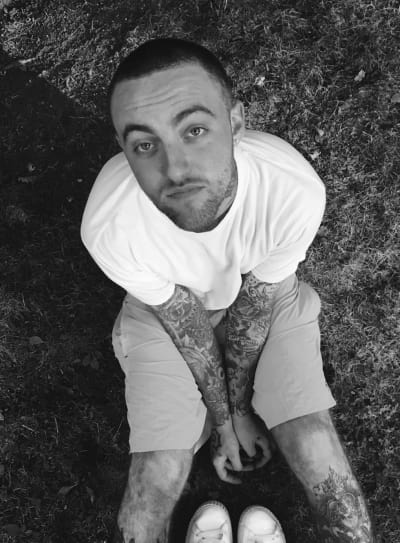 “Ariana Grande is in NO way to blame for Mac Miller’s death but when someone leaves you and is immediately with a new person … ya that sh-t hurts,” another one of those tweets read. The hate continued on Instagram, and it go so bad that Ariana had to disable comments on her account altogether because of the plentiful “it’s your fault” comments. Can you even imagine how rough that must have been? But on the bright side, a source who spoke with Hollywood Life says that Pete is doing his best to be there for her during this insanely difficult time. 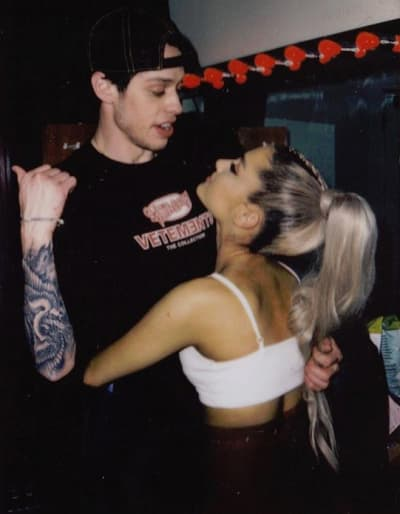 “Pete is amazing, he’s so solid, and he’s like, totally Ariana’s rock, her shoulder to cry on, support system, voice of reason, best friend, everything,” the insider claims. 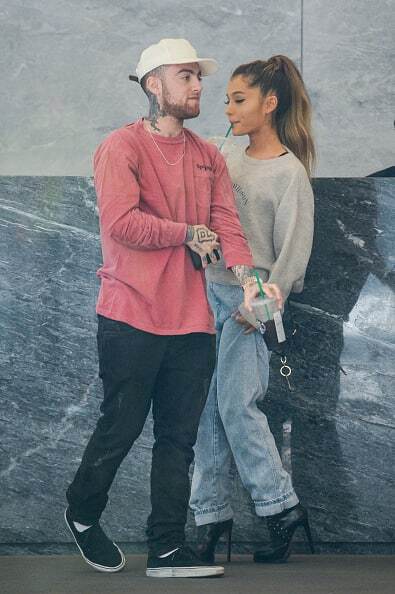 Hopefully it’s true that Pete is doing all he can to take care of Ariana right now — again, we can’t imagine what she must be feeling.